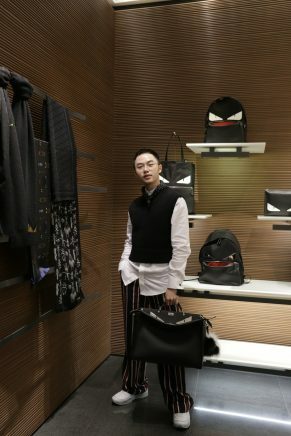 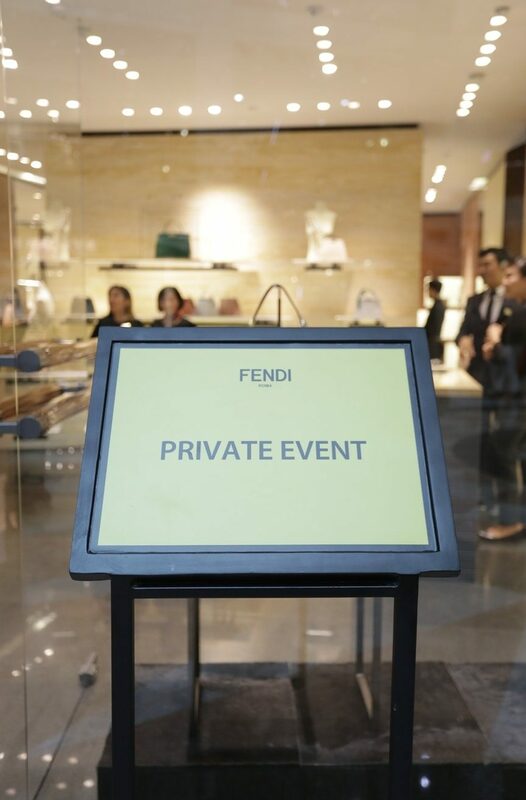 Italian fashion house Fendi held a special viewing of its pre-fall 2018 collection. 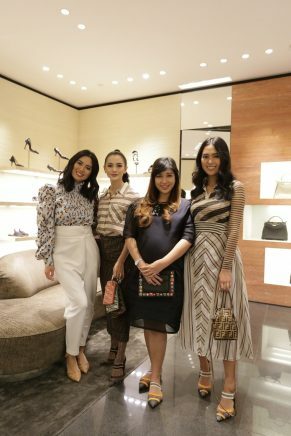 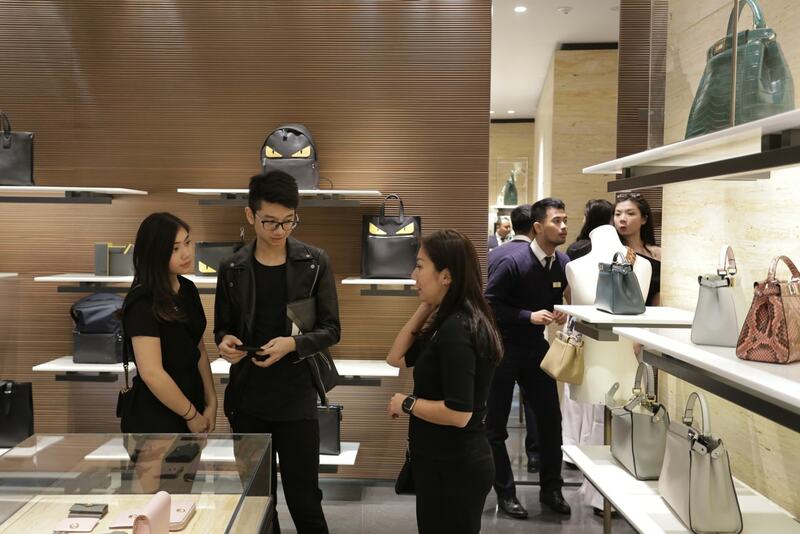 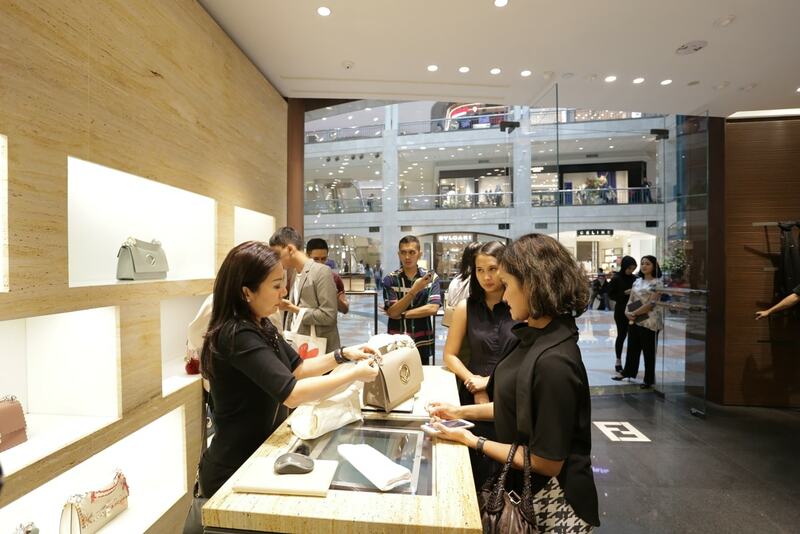 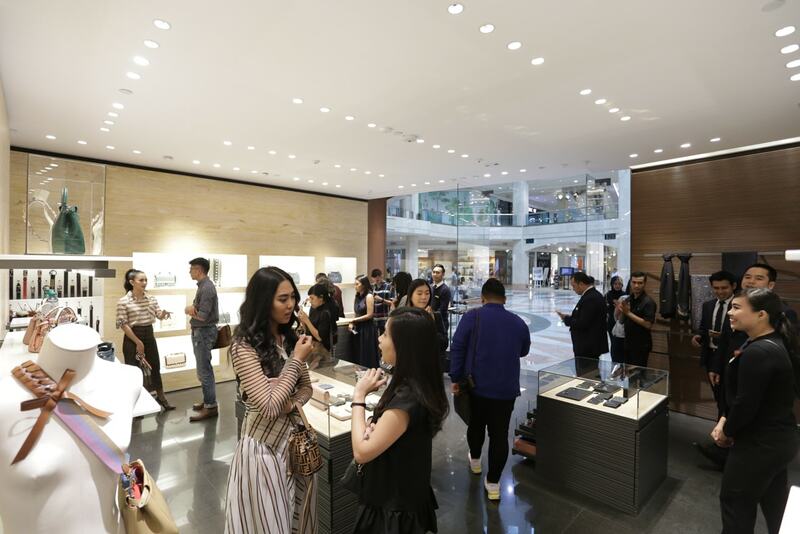 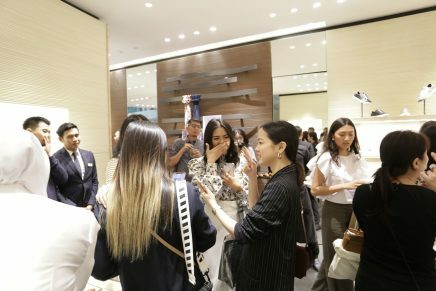 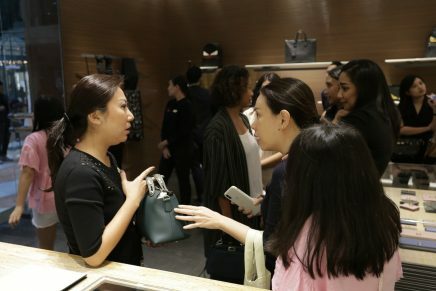 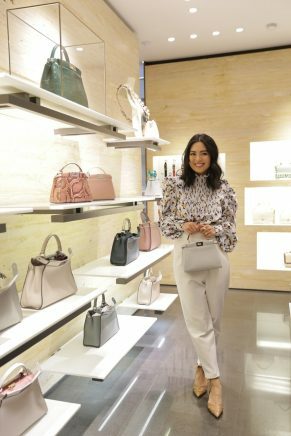 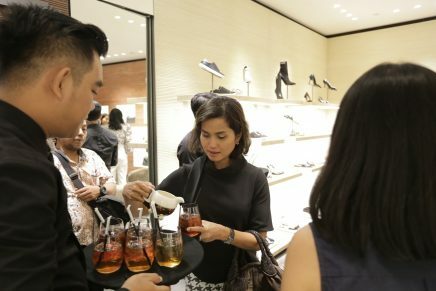 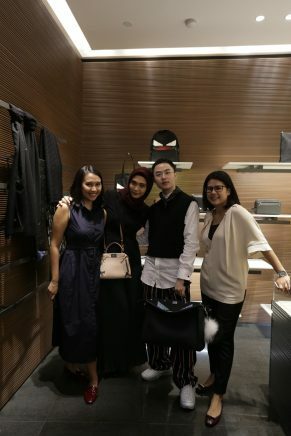 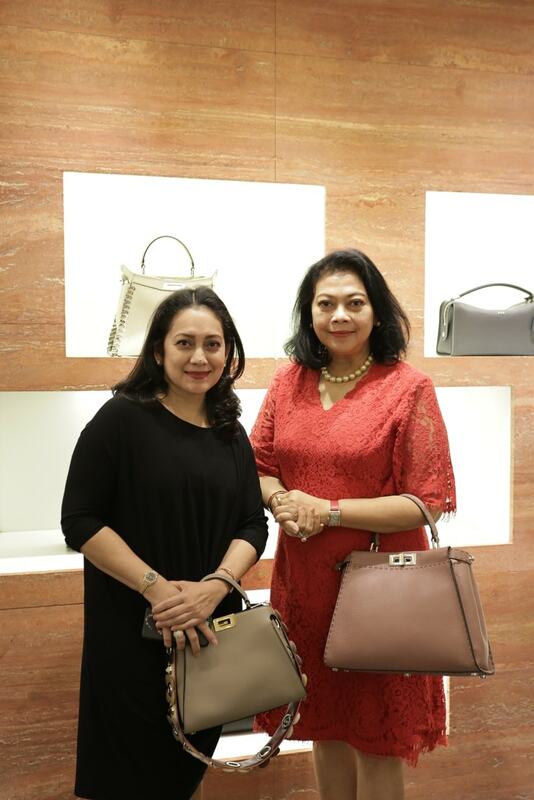 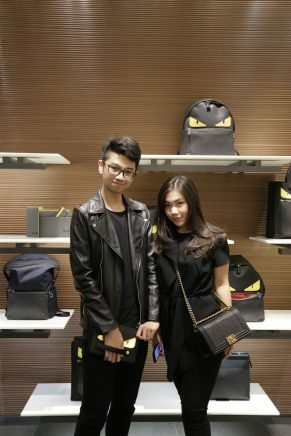 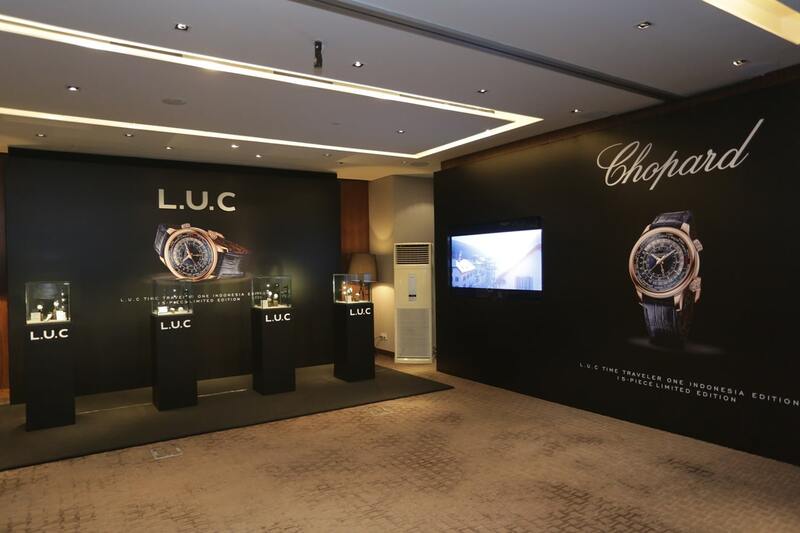 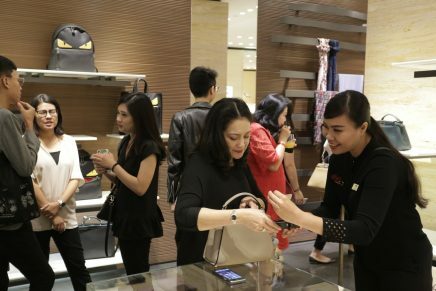 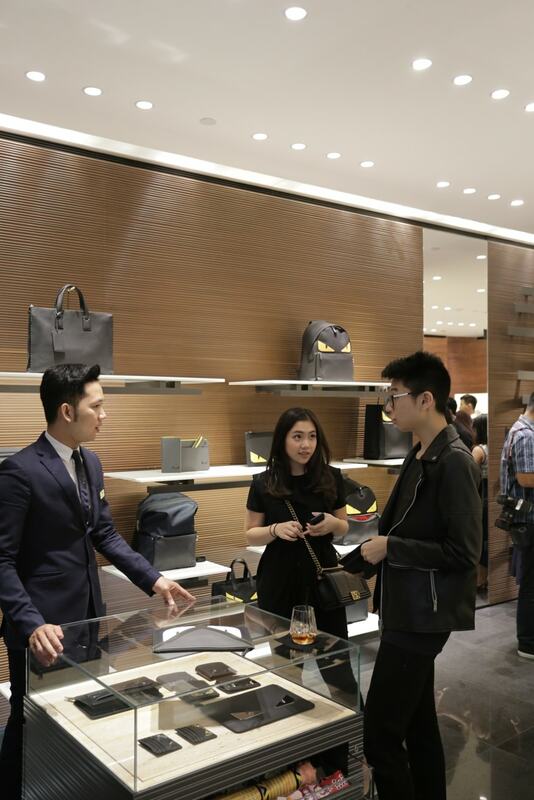 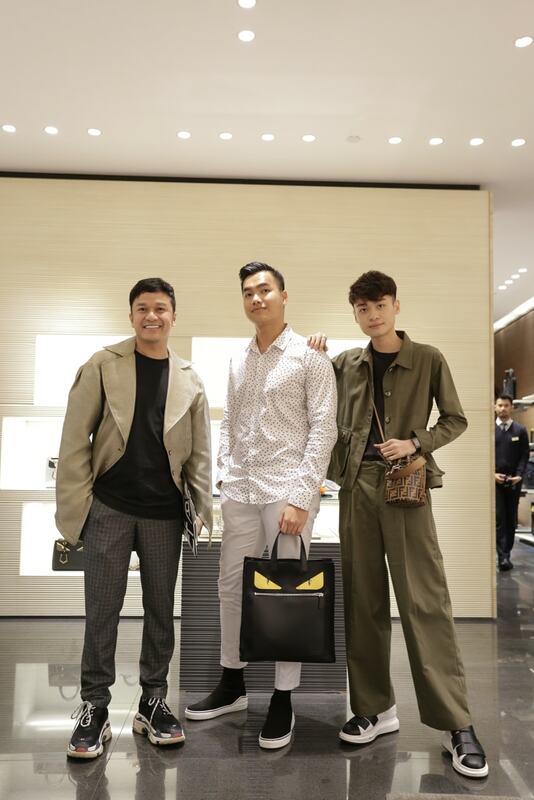 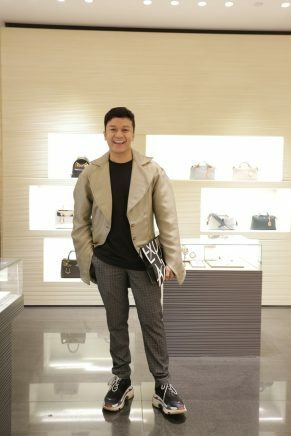 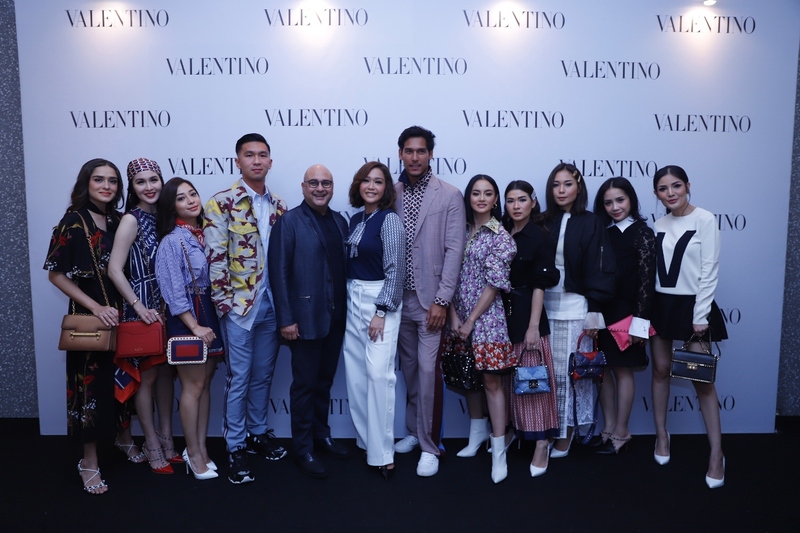 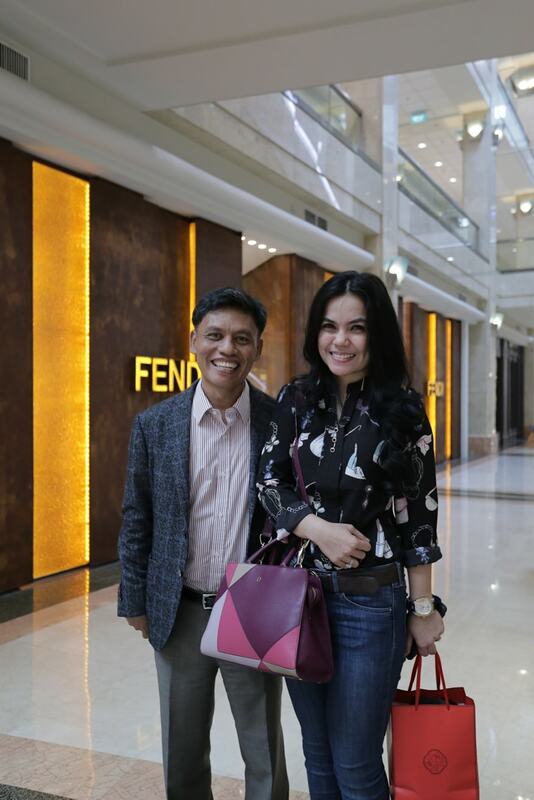 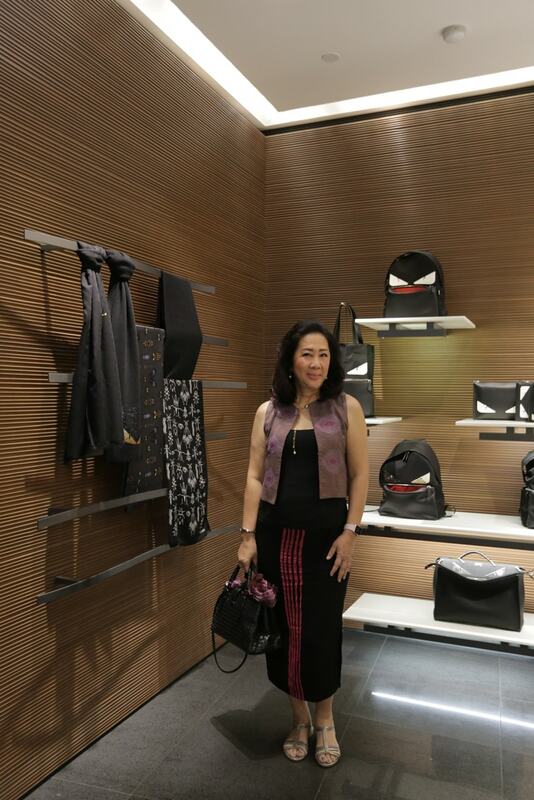 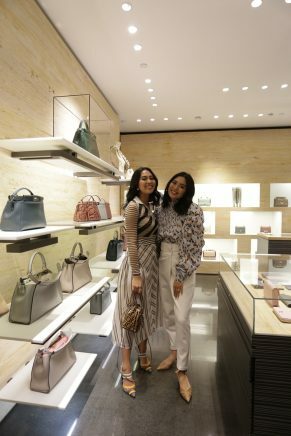 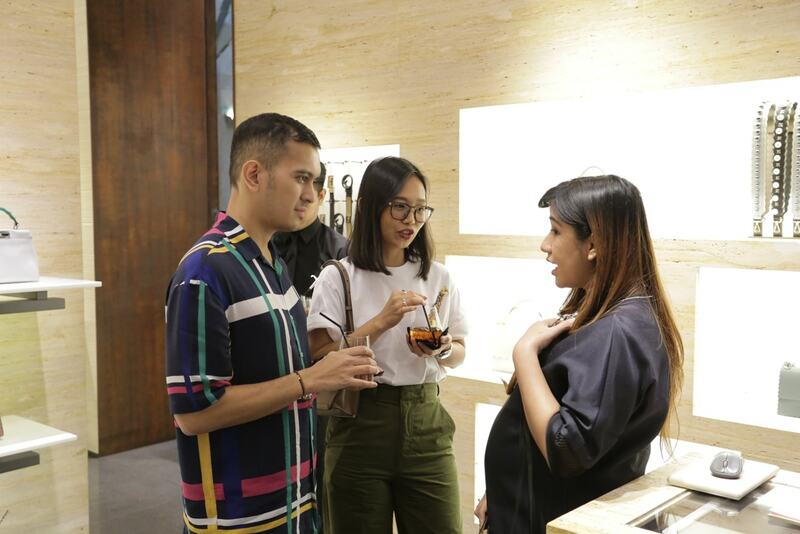 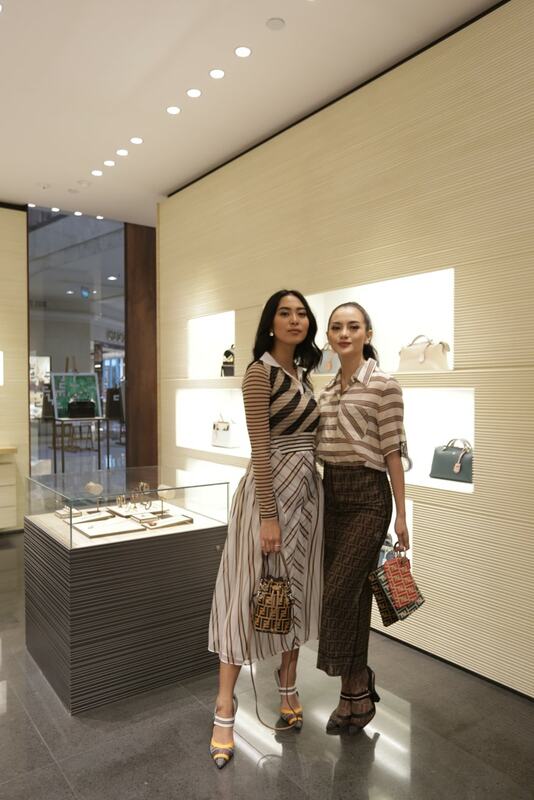 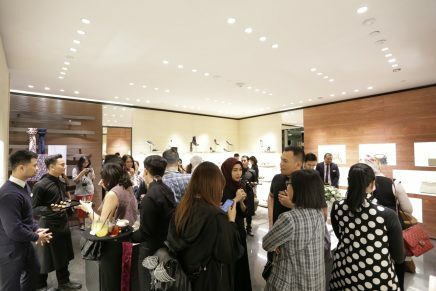 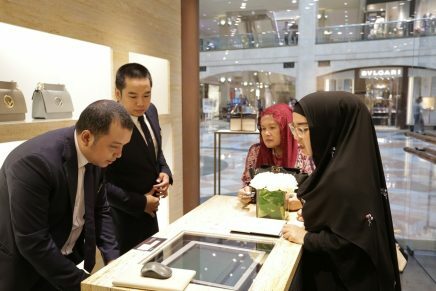 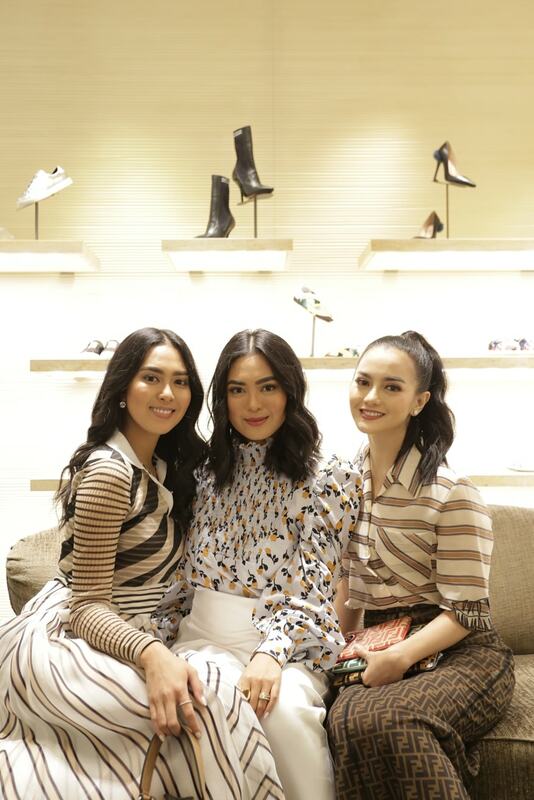 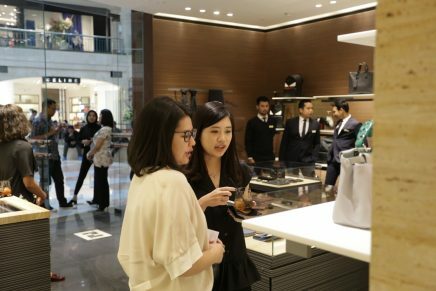 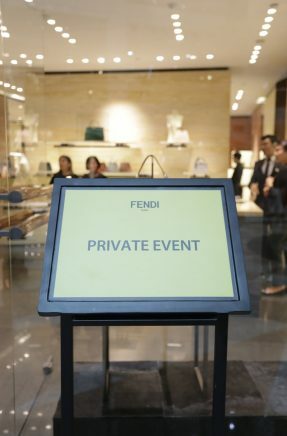 Held at Fendi – Plaza Senayan. 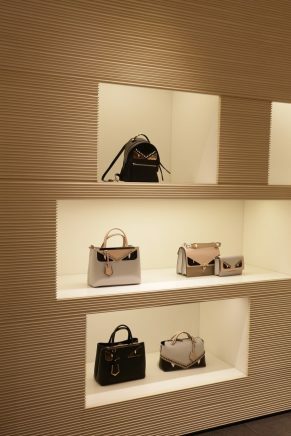 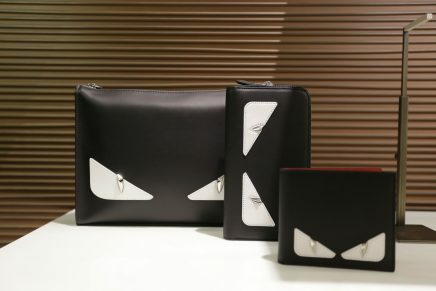 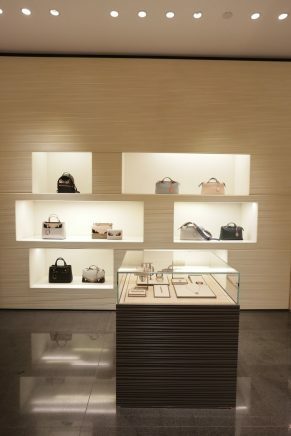 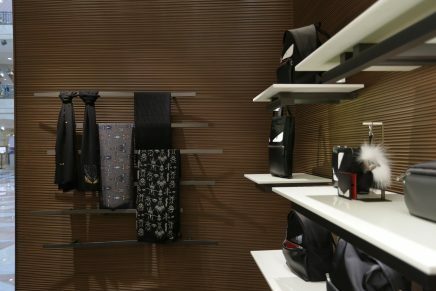 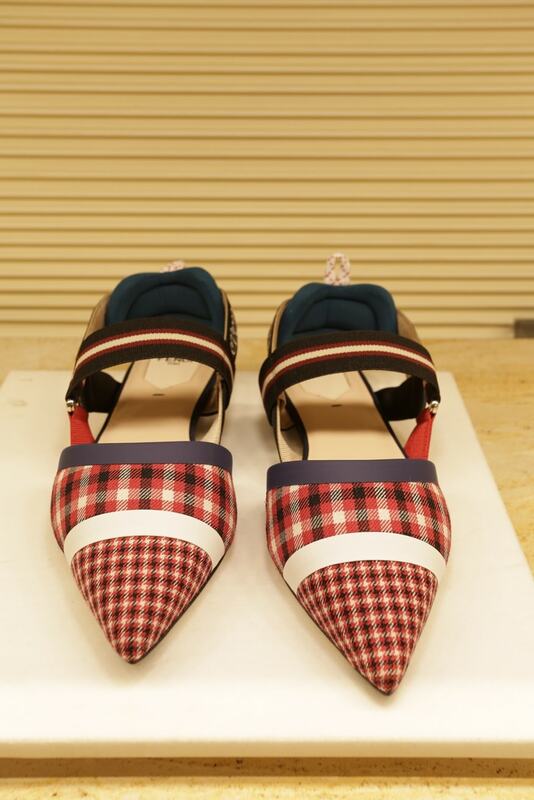 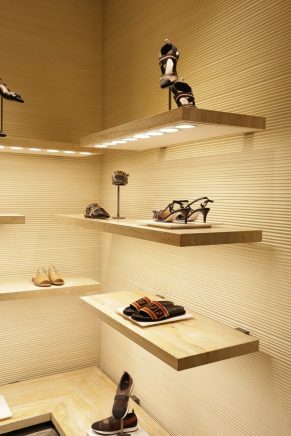 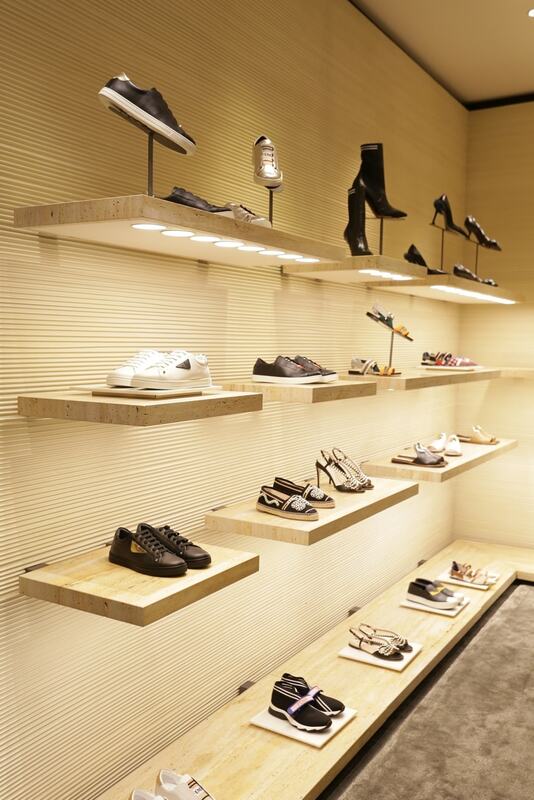 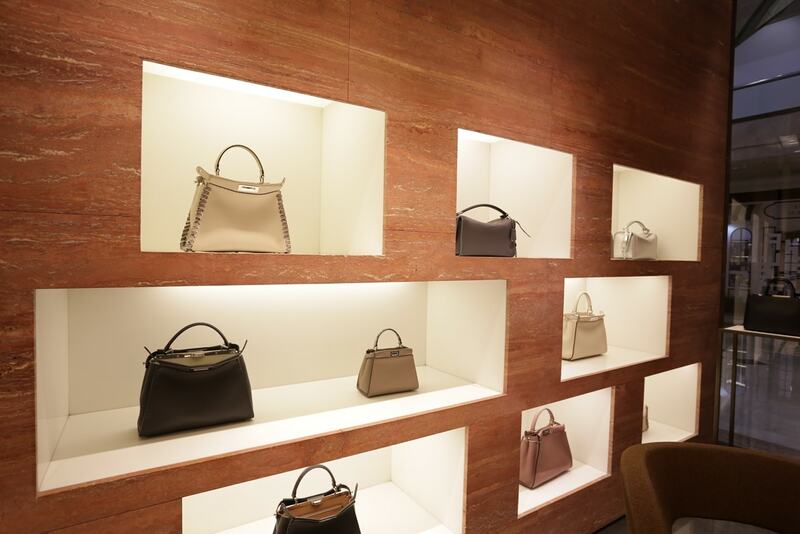 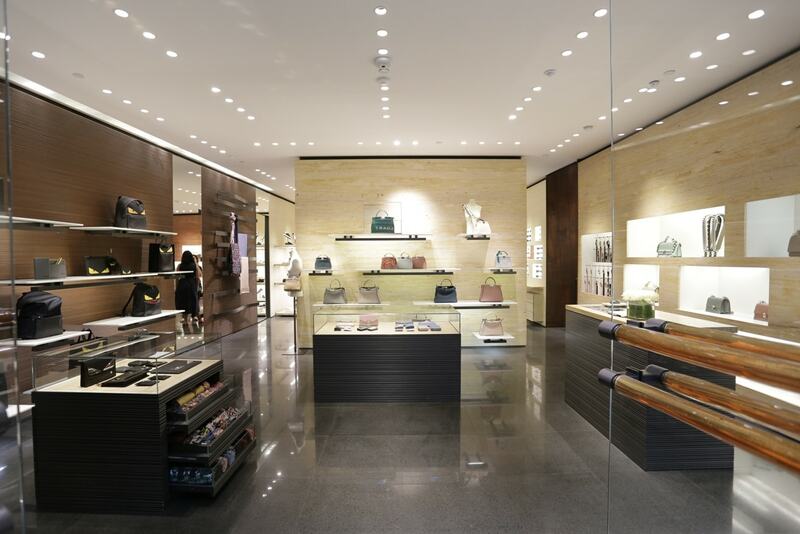 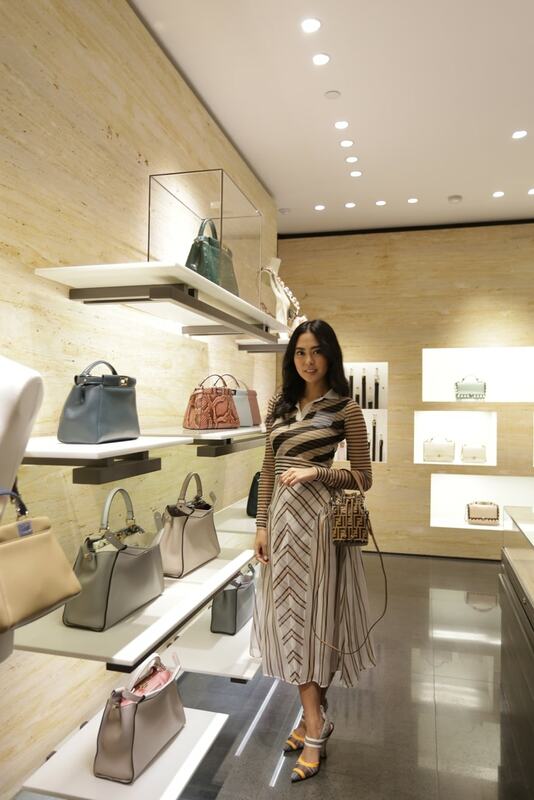 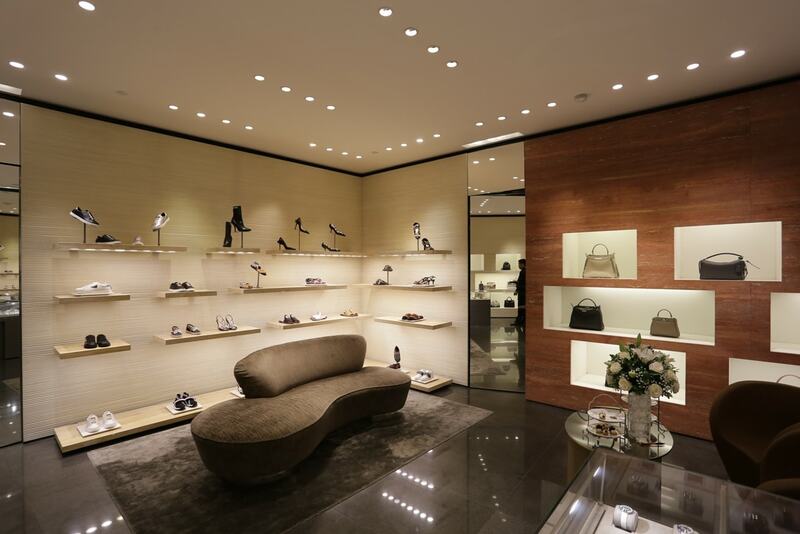 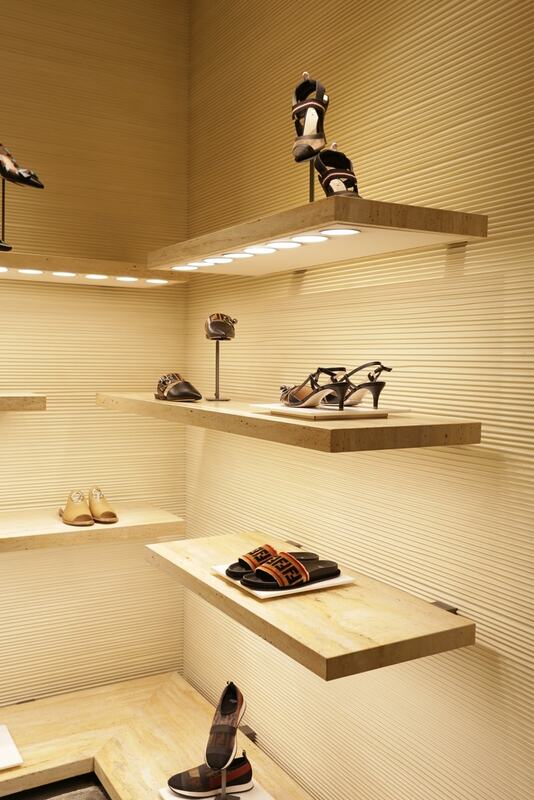 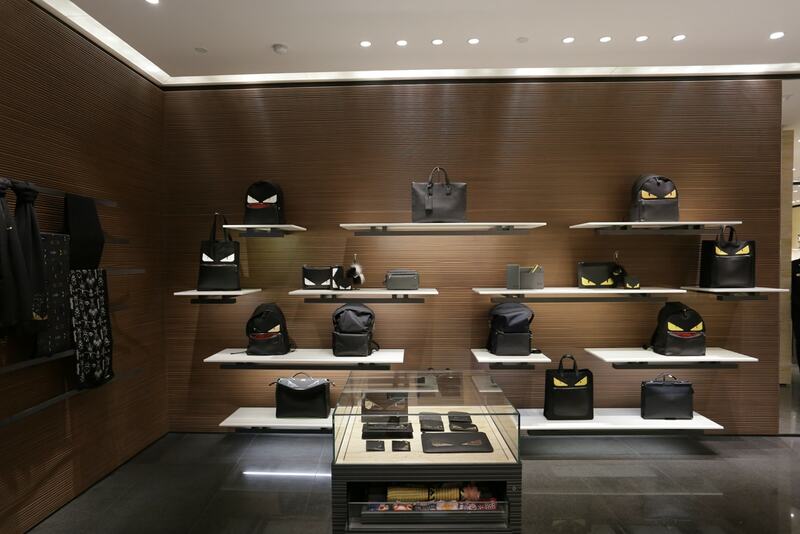 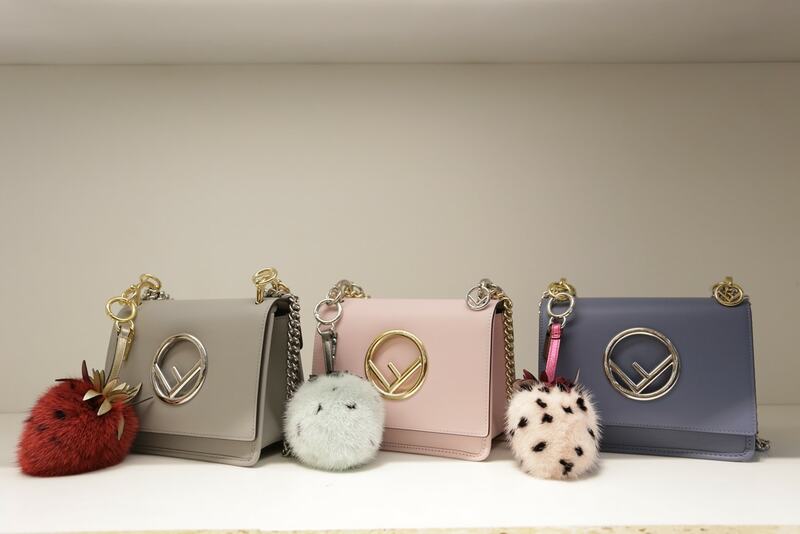 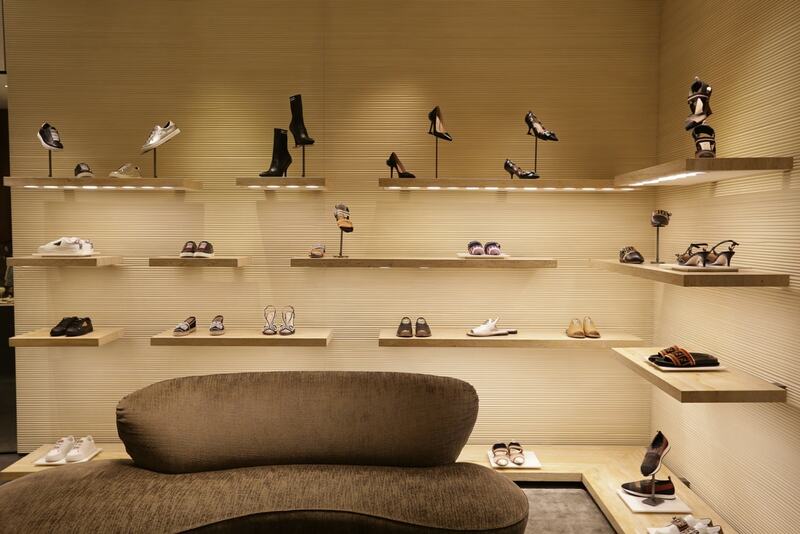 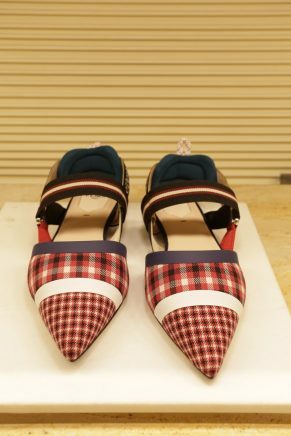 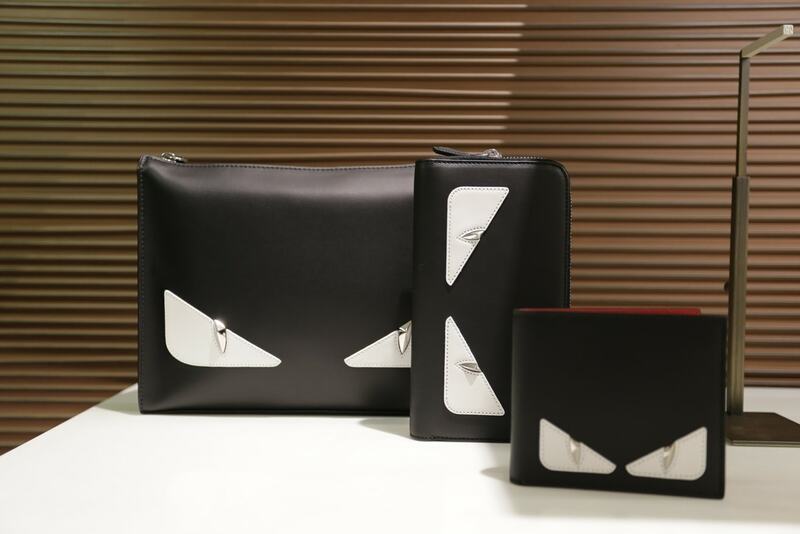 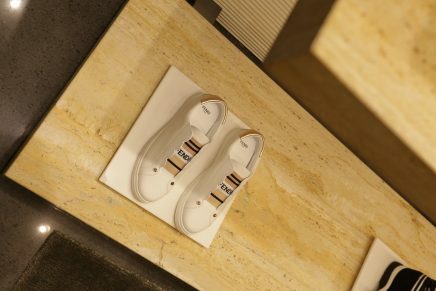 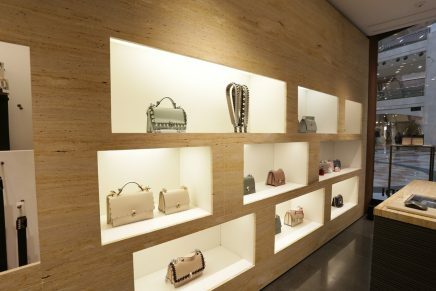 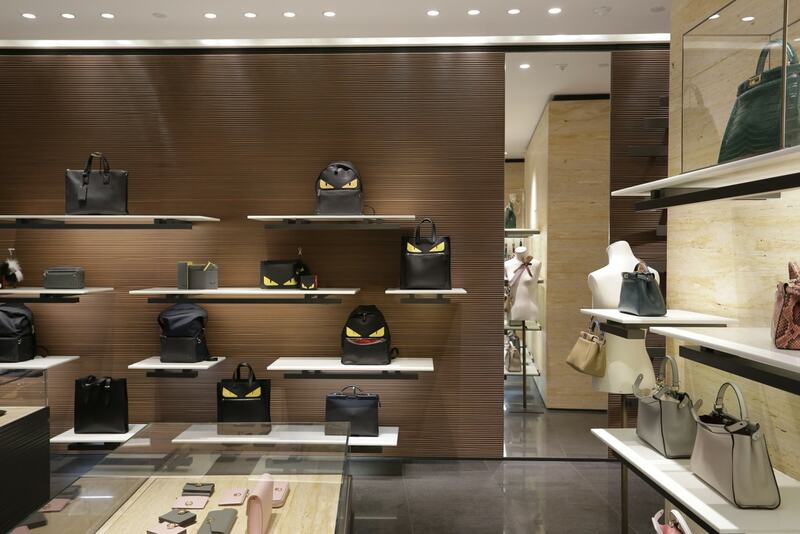 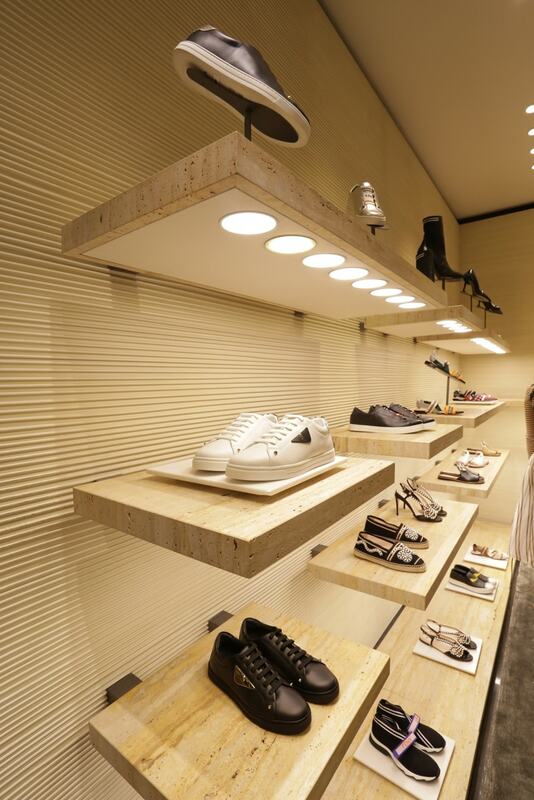 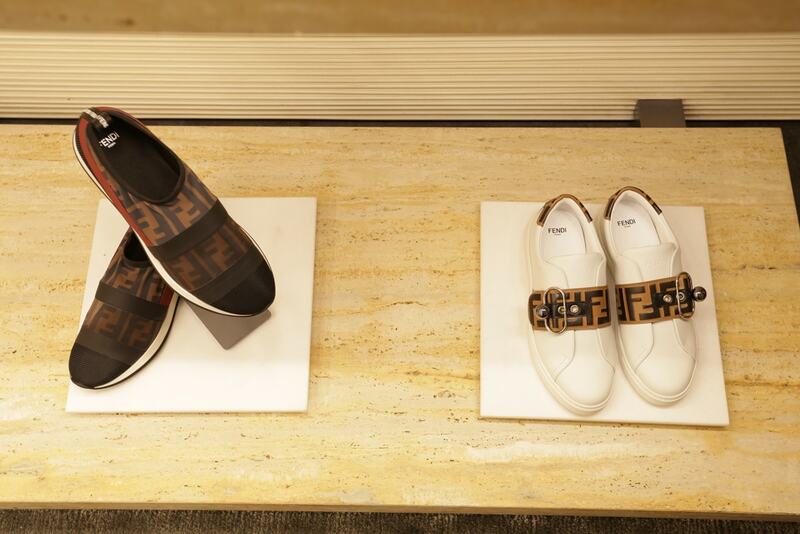 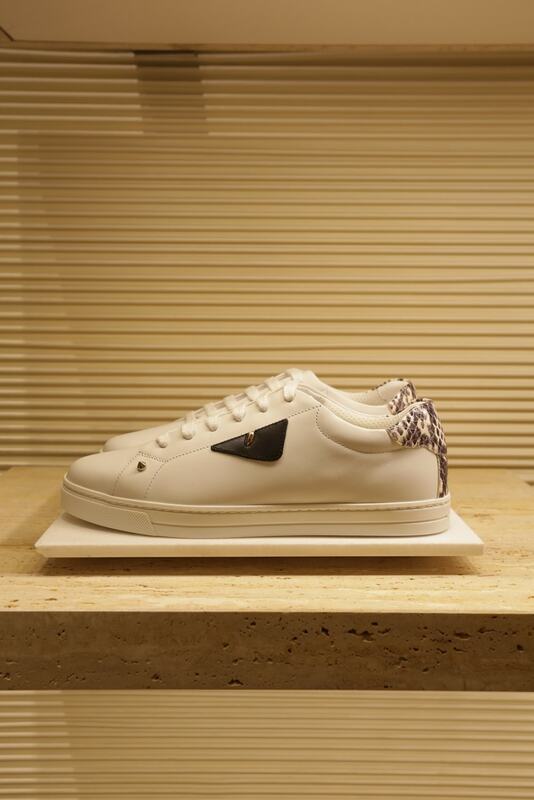 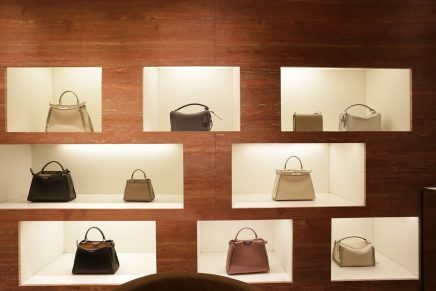 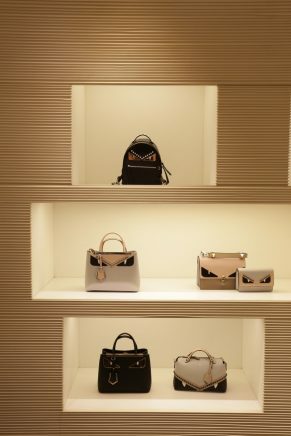 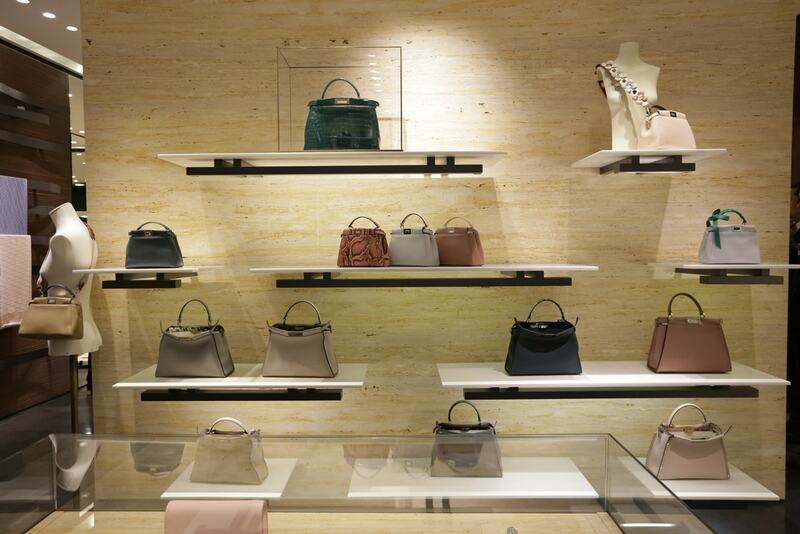 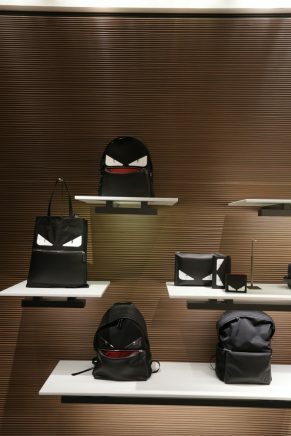 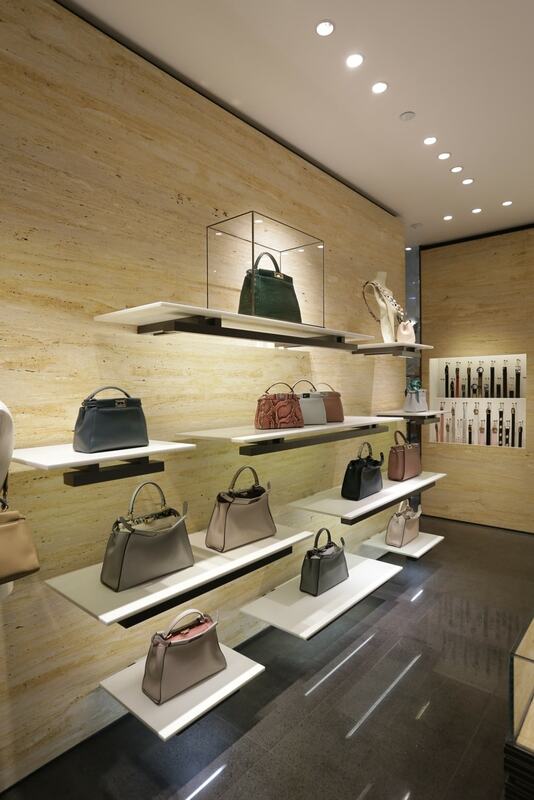 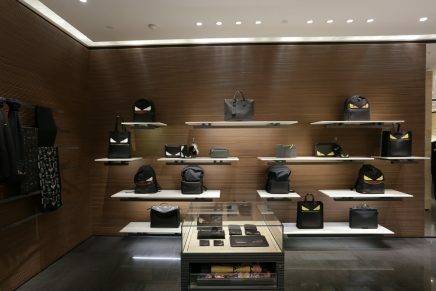 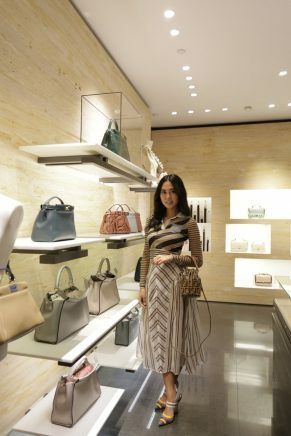 Discover more Fendi Boutiques here.